Imagine designing and developing an affordable housing complex up to a development application (DA) stage in a day? That was the crazy idea I put to the Illawarra Property Council Committee who then approached Shoalhaven City Council to provide a site for a demonstration project. 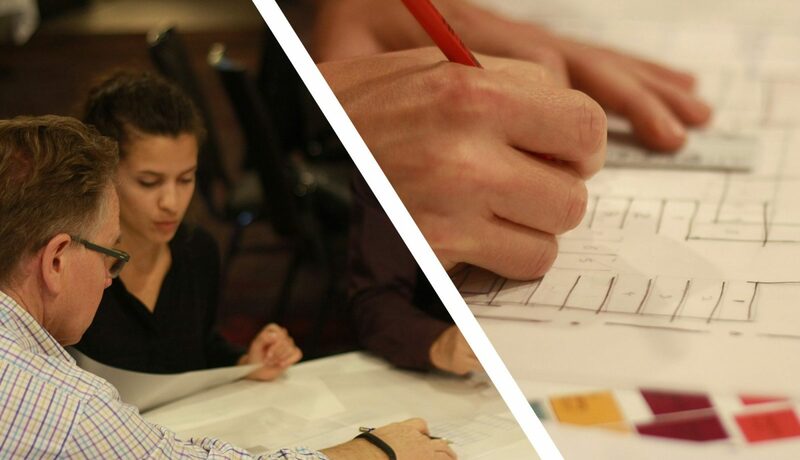 The co-design process to establish the brief with prospective tenants was outlined in Renee’s recent blog. This enabled Edmiston Jones’ architects, Steven, Gabe, Agusti, Lucia and Sam, to understand how tenants live day to day and the spaces they require. It also teased out whether they were open to using common facilities. With this information under their belts, the team was off and running with the design concepts very much grounded in how the building is going to be used. 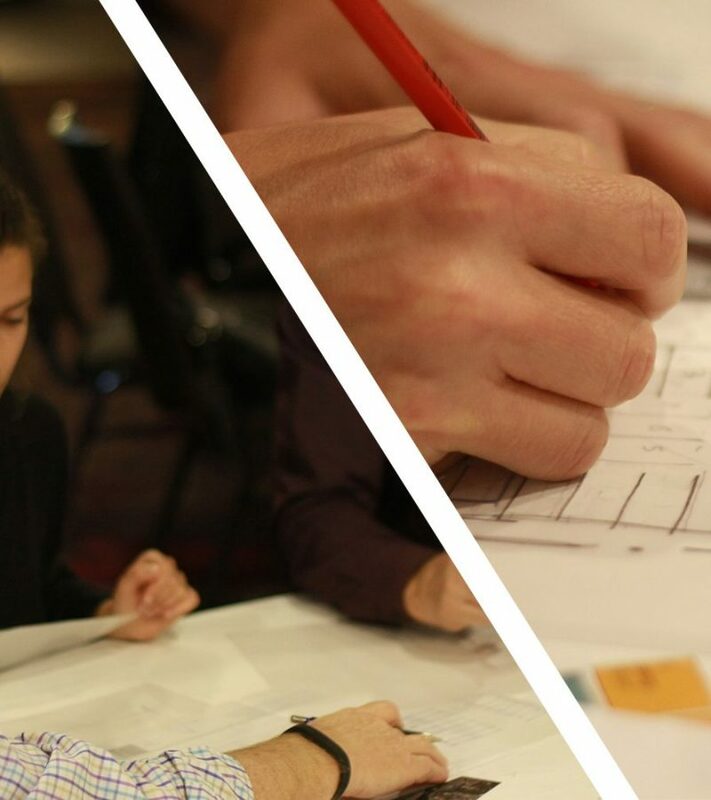 The ‘DA in a Day’ workshop included representatives from Shoalhaven City Council, Michael Park a town planner from Cardno and Tracey Whiteman of Ochre Landscape Architects. Southern Cross Community Housing attended as prospective managers of the development and advised regarding affordable rental income. Jennifer Macquarie, a local developer and Illawarra Property Council Deputy Chair, assessed the cost of the development aided by Adam Arden, Quantity Surveyor from Mitchel Brandtman. 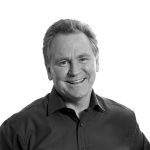 To ensure the project becomes a reality it was important to check the viability throughout the design process. 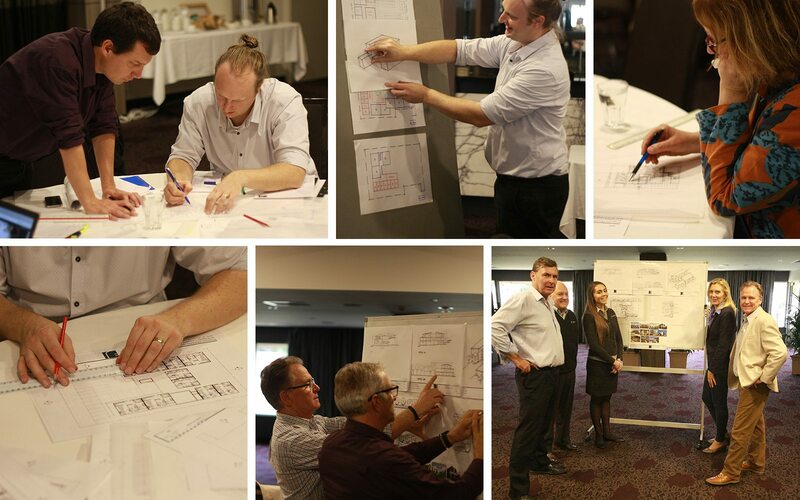 Agusti and Gabe designing; Gabe presenting; Tracey sketching; Mark and Steven discussing; Adam, John and Meredith from Southern Cross, Jennifer and Mark with the final scheme.